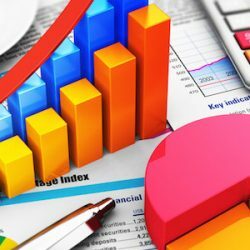 Pick the right package based on what your business needs. A single user license version with unlimited number of companies and employees. 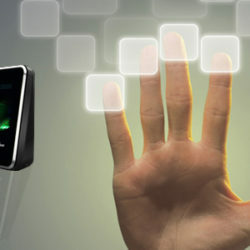 Our most comprehensive version which allows you full control of the system including online applications. 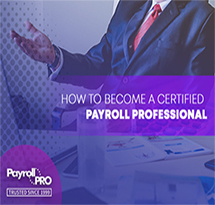 Backed by 19 years of experienced research and product development, Payroll Pro was designed to make the lives of small business owners easier and more manageable. 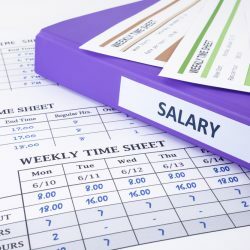 Despite the variety of payroll systems that you can choose from, only a few have been tested and have withstood the test of time. 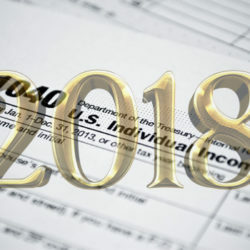 Payroll Pro is Tax Law compliant and is consistently updated with the latest government tables. Since 1999, over 2,000 clients have trusted our homegrown product. 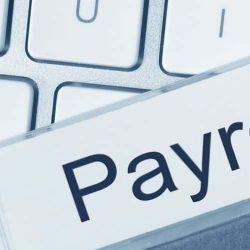 Mustard Seed is the proud developer of Payroll Pro. Learn more about our packages. Click Here! We are 100% law compliant. 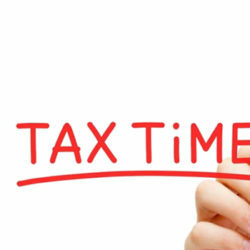 We always make sure that we maintain latest BIR requirements. 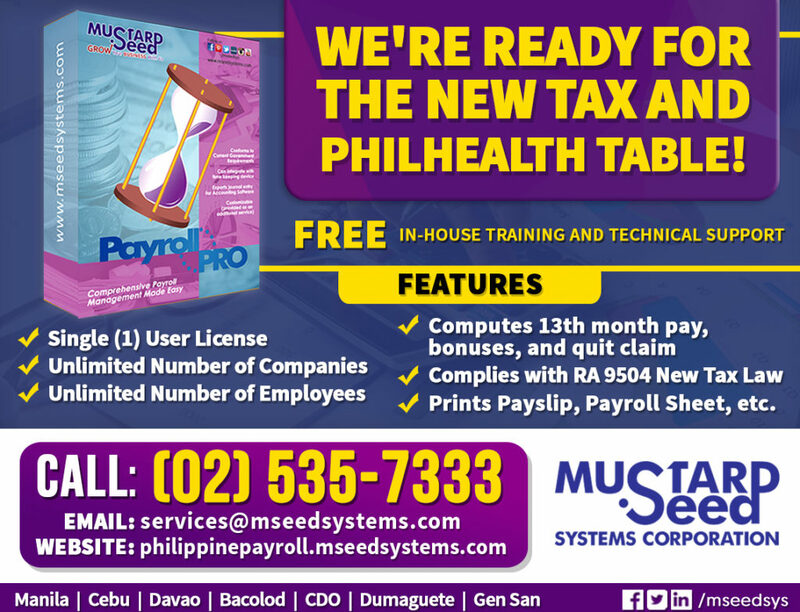 Philippine Payroll integrates with most popular accounting systems. We are dedicated to make our system work for you. 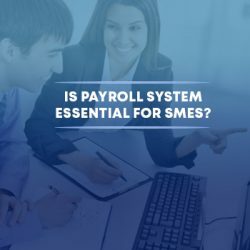 Is Payroll System Essential for SMEs?